Are you looking for South Hill homes? Your South Hill real estate search begins here. Enjoy the history of so many diverse neighborhoods: Comstock, Cannon Hill, Rockwood, Manito, Cliff Park, Hutton, the Perry District and High Drive. You can find everything from new construction homes to historic mansions. 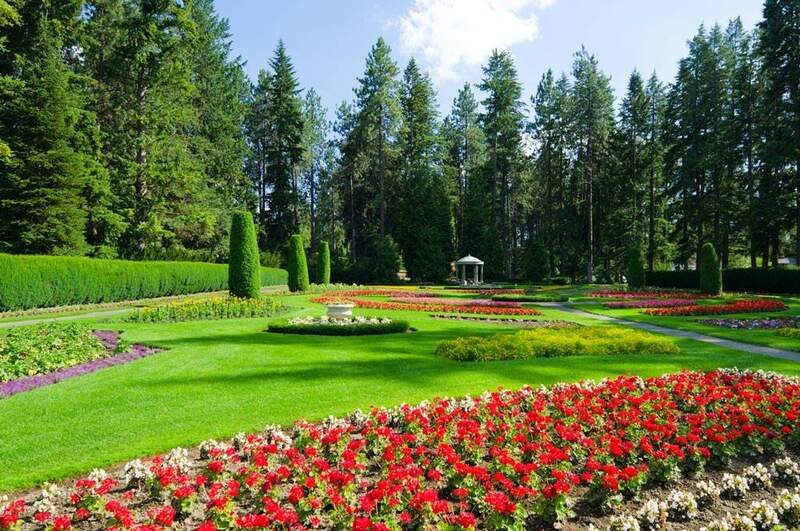 Once you’ve found your perfect place, take a stroll through the crown jewel of the South Hill, Manito Park. Each area has something special. In addition to finding your dream home, you’ll find plenty to do. Local restaurants, shopping areas, coffee shops, and a host of other activities are abundant. Come enjoy life on the hill!